Join us Saturday June 6 and Sunday June 7 from 10 a.m. – 6 p.m. at our first Cooking for Solutions World Oceans Day Celebration Weekend. 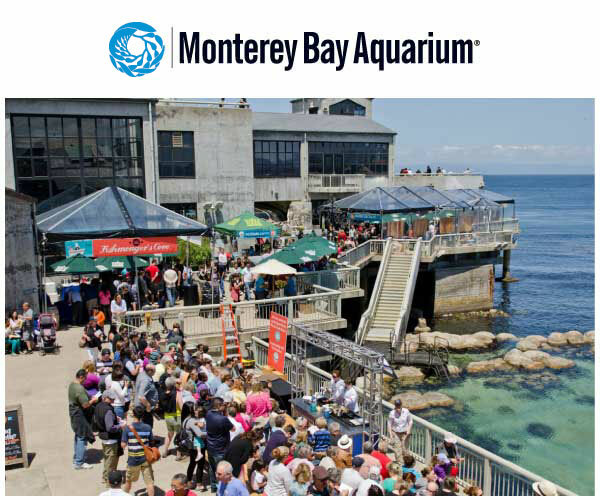 With celebrity chefs, cooking demonstrations, crafts for kids and activities throughout the Aquarium on our spectacular waterfront setting, this weekend is an engaging way to learn more about the food we eat and how to protect our planetâ€™s oceans. Included with paid Aquarium admission!